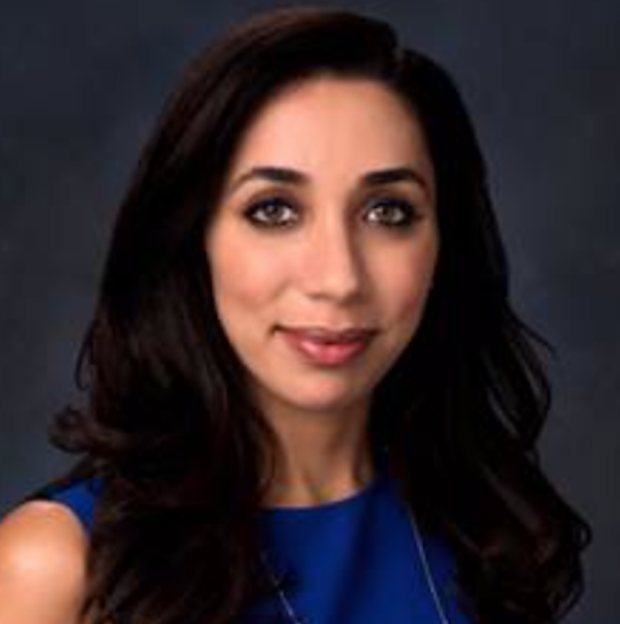 Dr. Sharline Aboutanos, a Board-Certified Plastic Surgeon and Pediatric Plastic Surgery Specialist joins eHealth Radio and the Plastic Surgery Information Channel to discuss ear reconstruction surgery for children. What is the procedure and recovery like? How do you approach plastic surgery differently for children vs. adults? When should a parent consider otoplasty for their child? Will insurance cover pediatric ear reshaping? How can I pay for it? 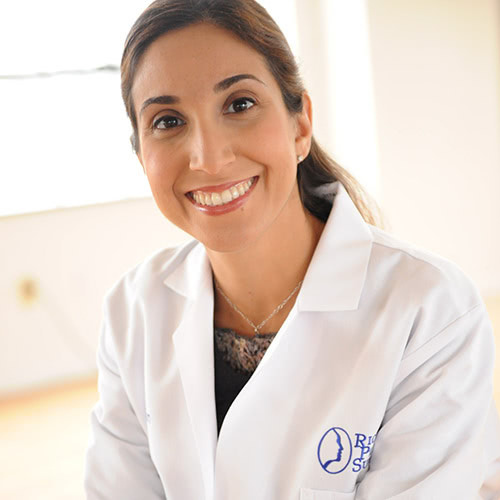 Dr. Sharline Aboutanos is an experienced and compassionate plastic surgeon working in Richmond, Virginia. Specializing in cosmetic and reconstructive surgery for adults and children, she is an artist in and out of the operating room. She is proudly certified by the American Board of Plastic Surgery and strives to deliver safe, professional care with superb results to each and every patient she has the opportunity to work with. 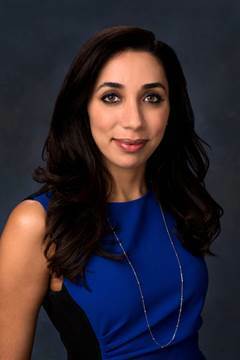 She has an extensive background working with pediatric plastic surgery patients whose needs vary from cleft palate repair to ear pinning surgery. Dr. Daniel Krochmal, a Board-Certified Plastic Surgeon at MAE Plastic Surgery in Northbrook and Chicago, Illinois joins eHealth Radio and the Plastic Surgery Information Channel to discuss brachioplasty and how this procedure can give you the confidence to go sleeveless. Who is the ideal patient for this procedure? What can patients expect from the recovery process? Are there complementary procedures that can optimize the results of an arm lift? What should a patient look for when electing an arm lift surgeon? 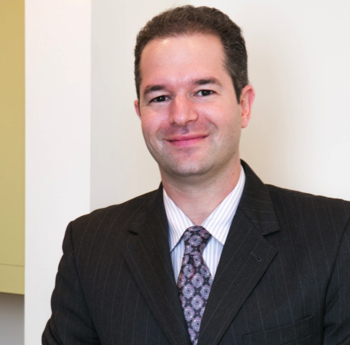 Dr. Krochmal received his undergraduate degree from Washington University in St. Louis, and his medical degree from the University of Michigan in Ann Arbor. He did his surgical internship at the University of Michigan, and his general surgery residency at the Mayo Clinic Arizona. 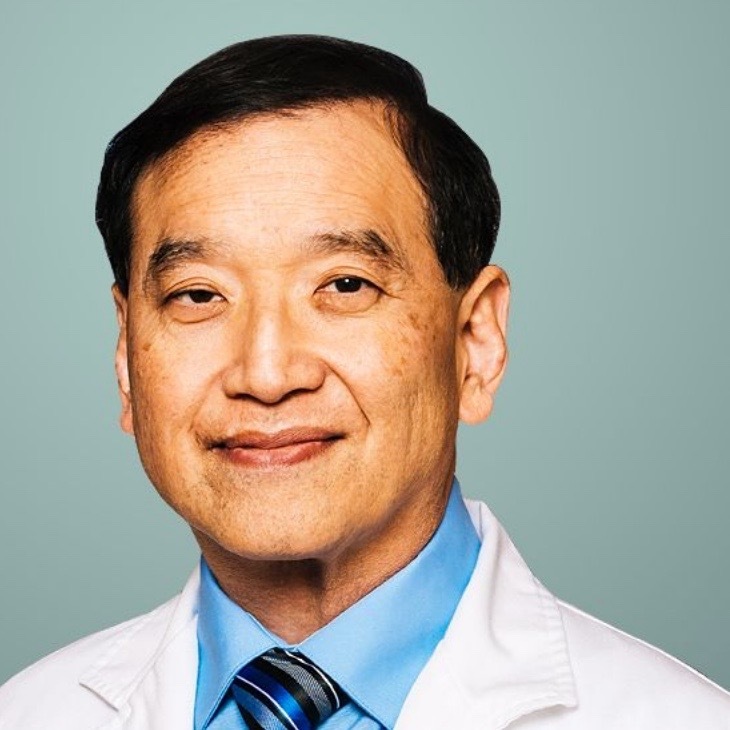 He did his plastic surgery training at the University of North Carolina at Chapel Hill, and an aesthetic surgery fellowship at the Hunstad Kortesis Center, one of only a handful of fellowships endorsed by the American Society for Aesthetic Plastic Surgery. 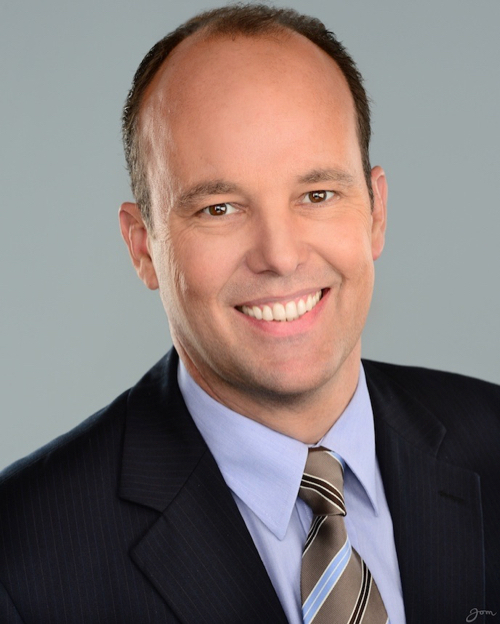 Dr. Krochmal is an Initiate for Fellowship of the American College of Surgeons. 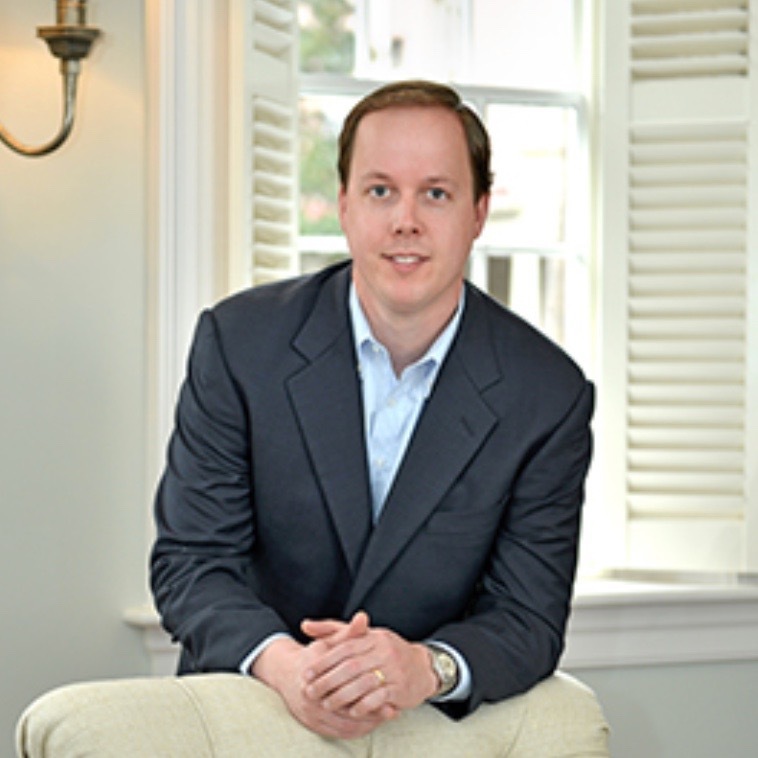 He is an active member of both ASPS and ASAPS. 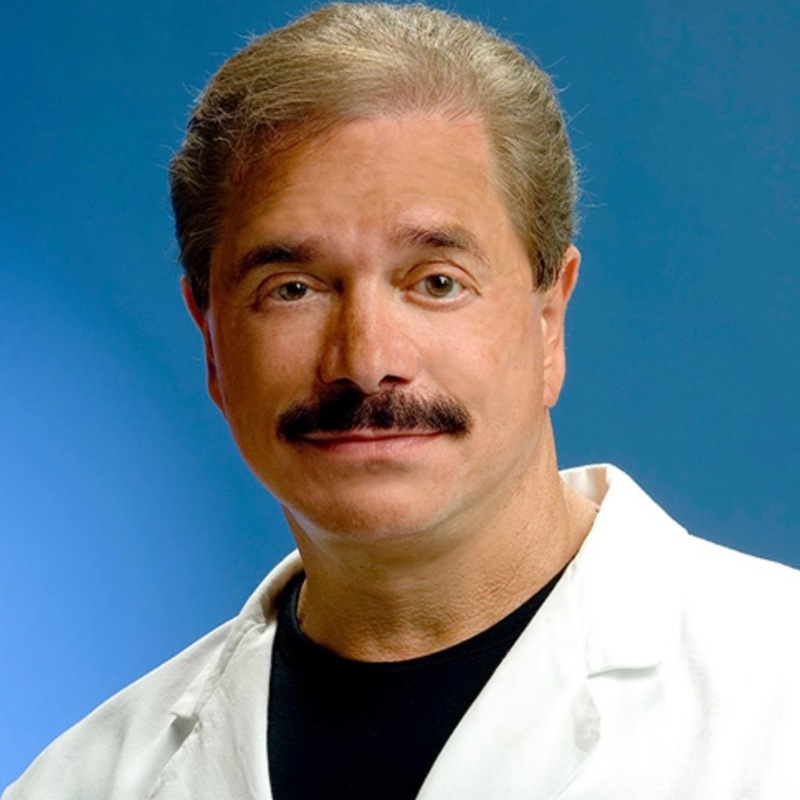 He is committed to research and advancing the field of plastic surgery, has presented at national conferences and authored numerous manuscripts. 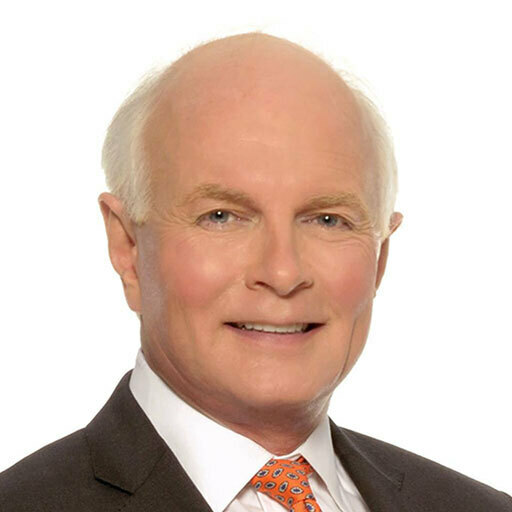 He is committed to patient safety and serves on the Health Policy Committees for both the American Society of Plastic Surgeons and American Society for Aesthetic Plastic Surgery. 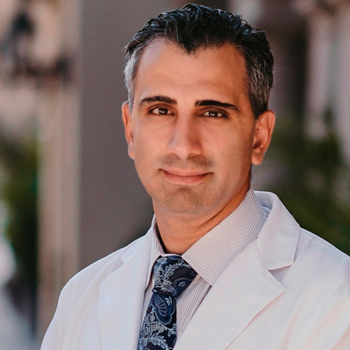 He performs his work along side Dr. Michael A. Epstein at MAE Plastic Surgery in Northbrook, Il, and has had the pleasure of combining his passions for surgery and travel throughout his career.